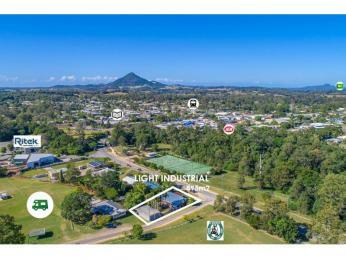 Positioned in the thriving township of Cooroy, situated in Noosa's beautiful hinterland, 15 Mary River Road is a fantastic and rare opportunity to purchase a commercial freehold title with light industry zoning. 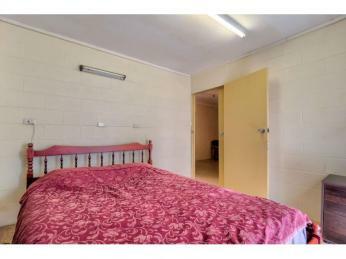 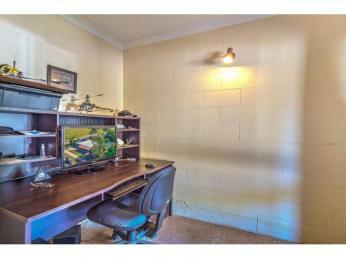 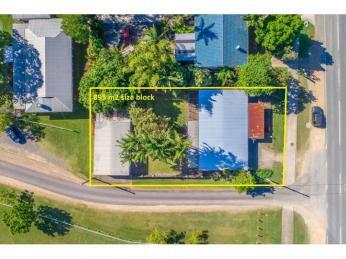 Located in an established light industrial precinct just a short stroll to the main street retail area of Maple Street and library. 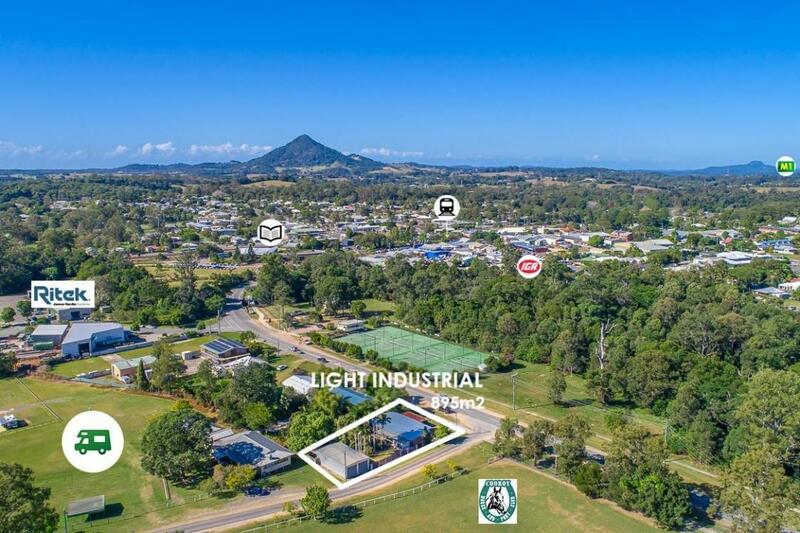 The light industry zoning makes it ideal for a range of business uses including some retail, commercial offices or mixed use development (subject to council approval). 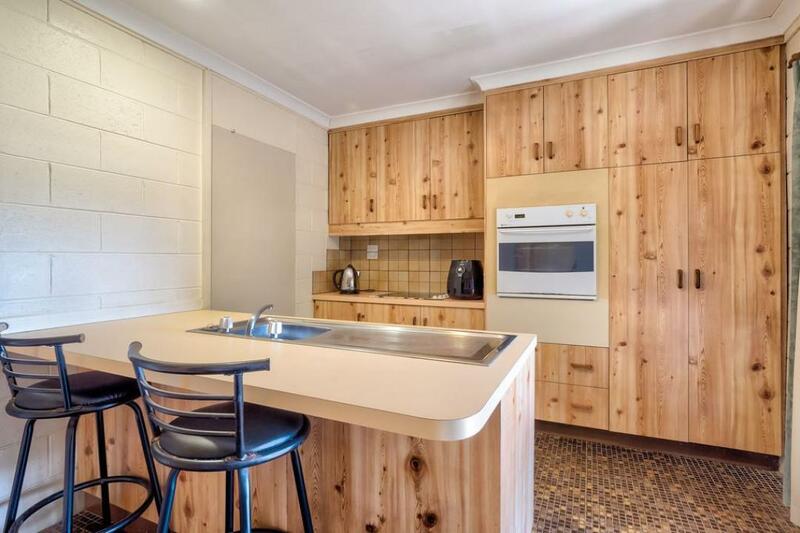 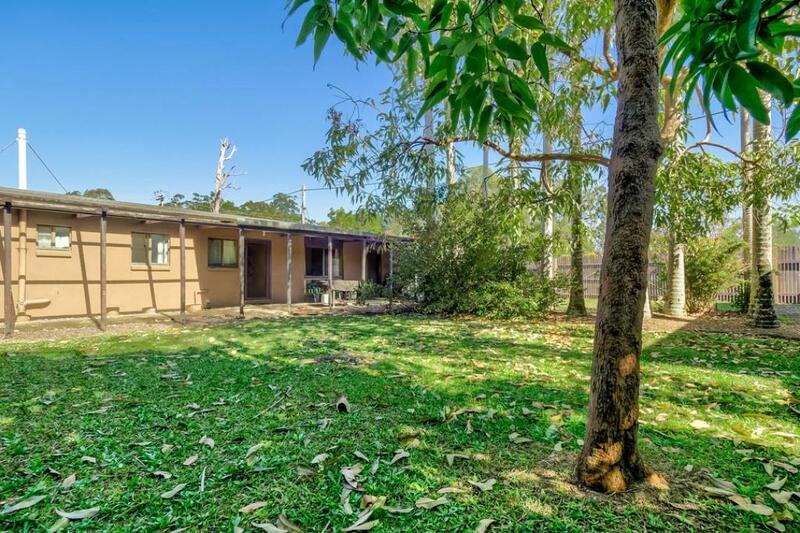 The level and fully serviced allotment is 895m2 in size and has an existing home which includes 4 smaller sized bedrooms, an office and bathroom. 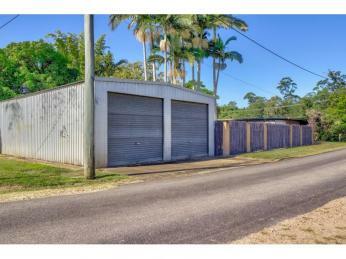 A large and powered 12m x 6m shed and service pit is also included in the sale and is easily accessed by a separate side road. 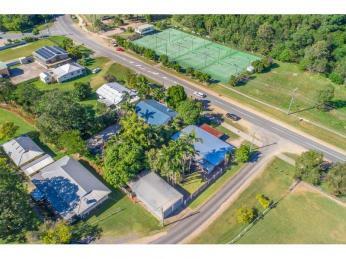 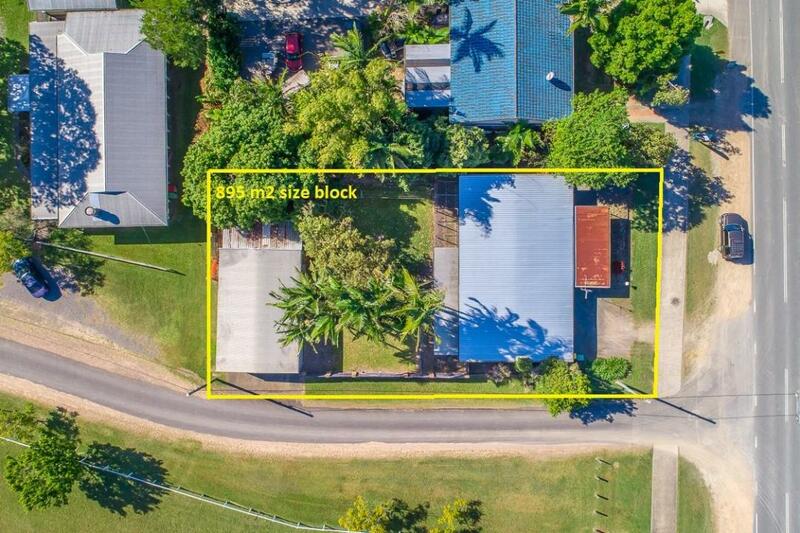 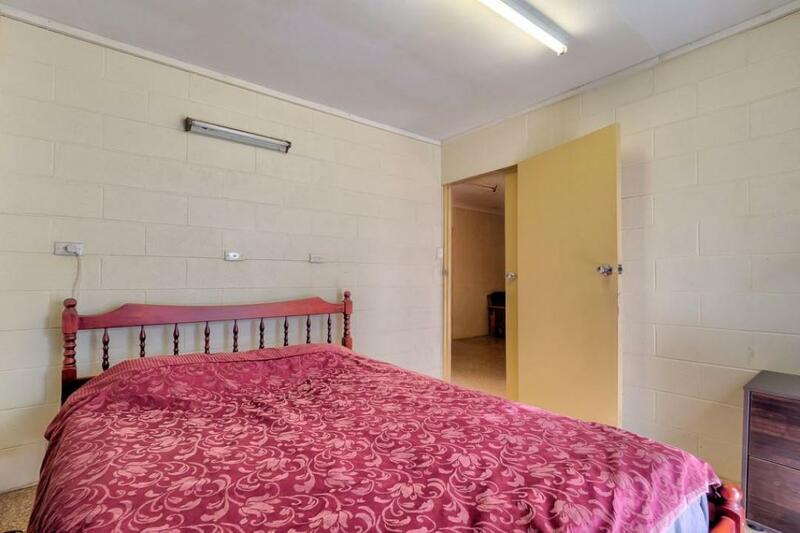 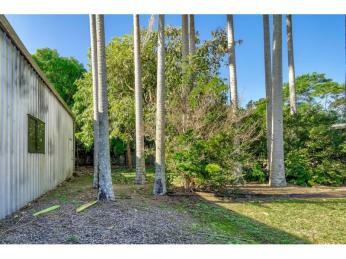 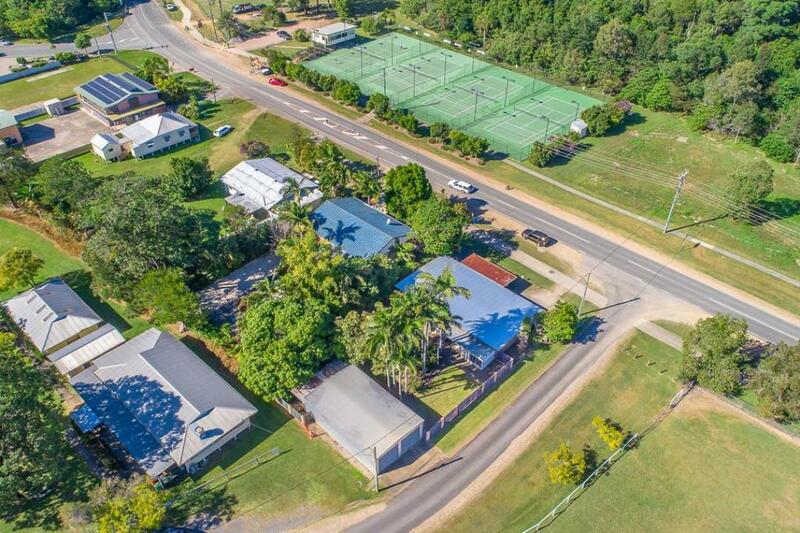 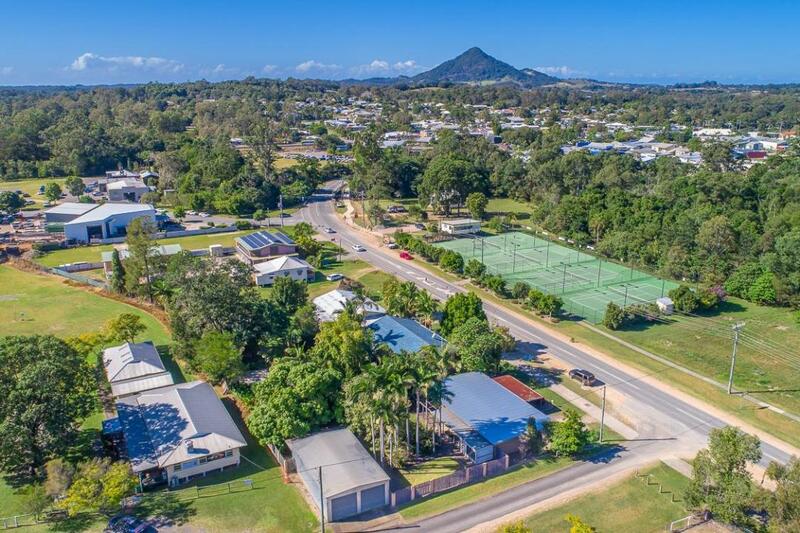 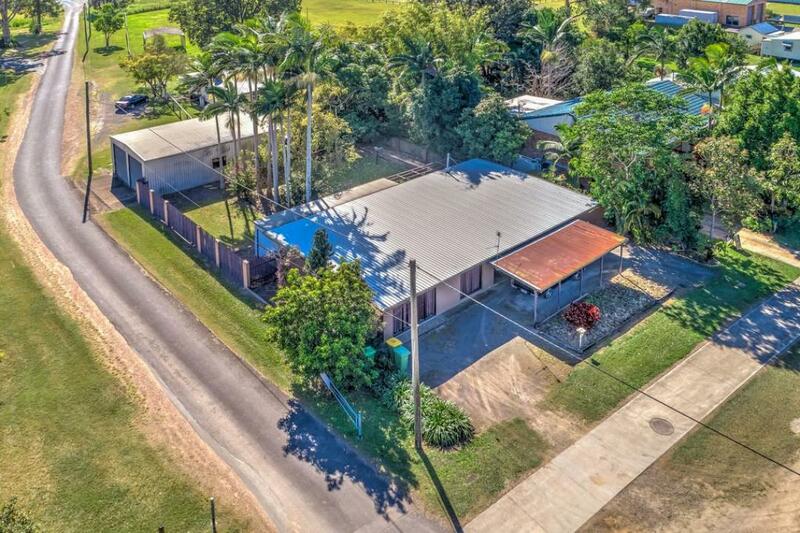 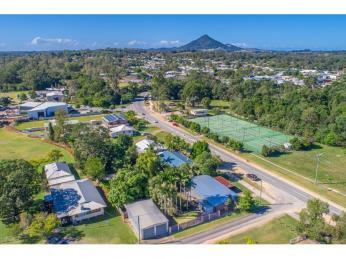 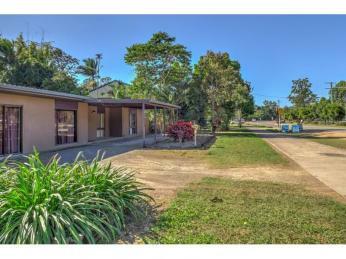 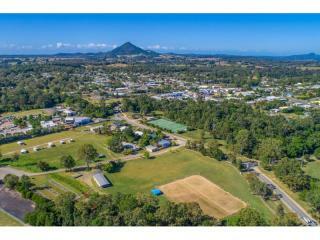 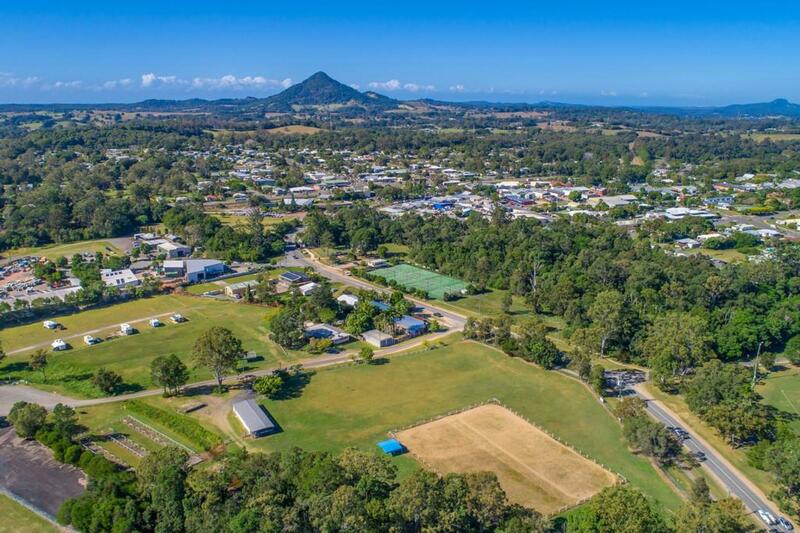 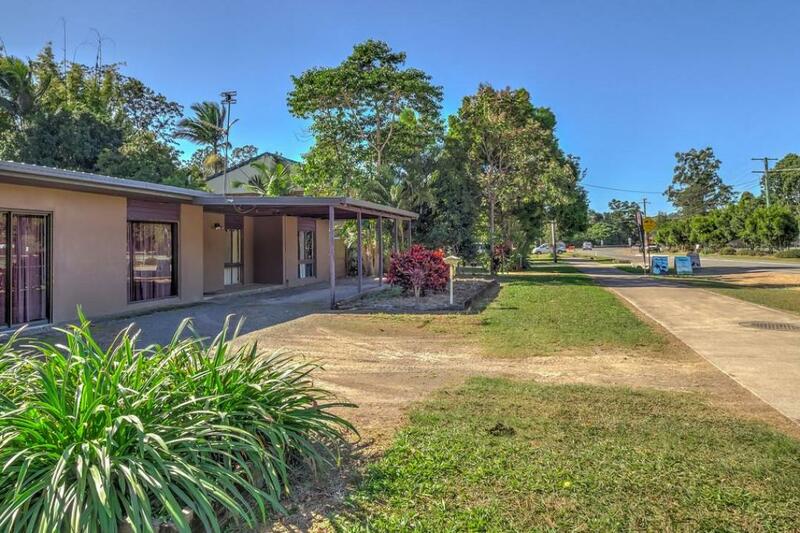 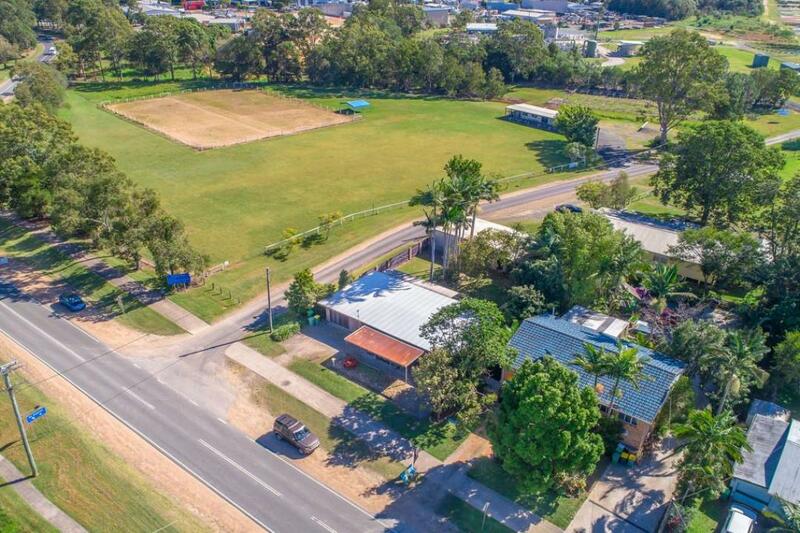 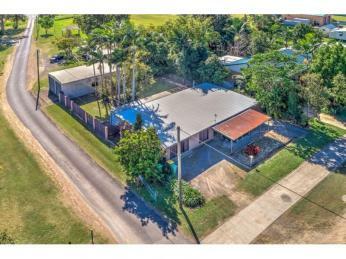 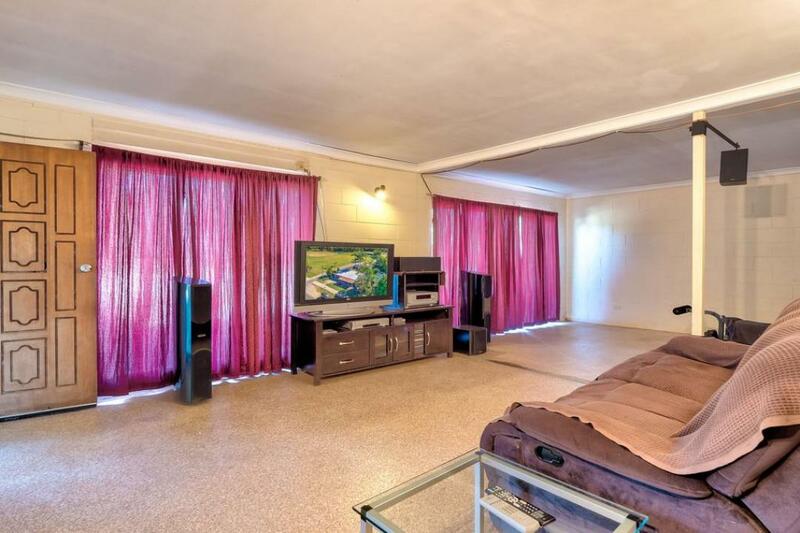 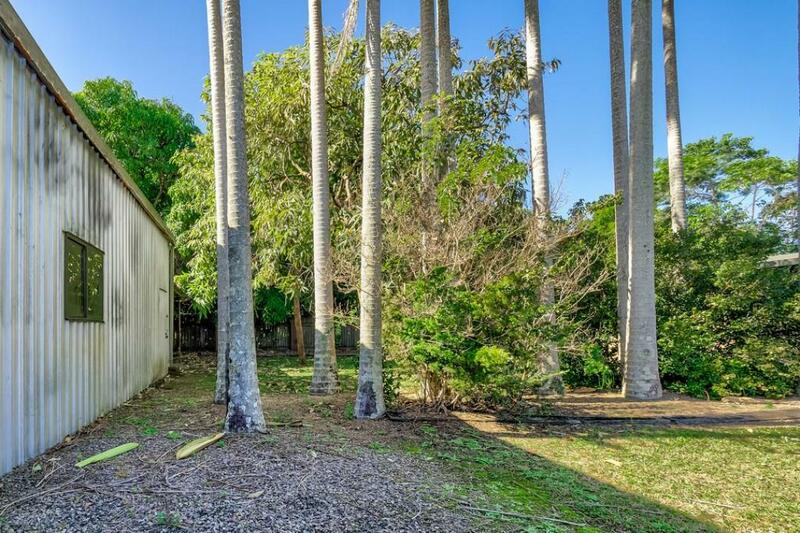 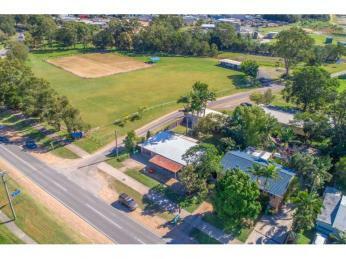 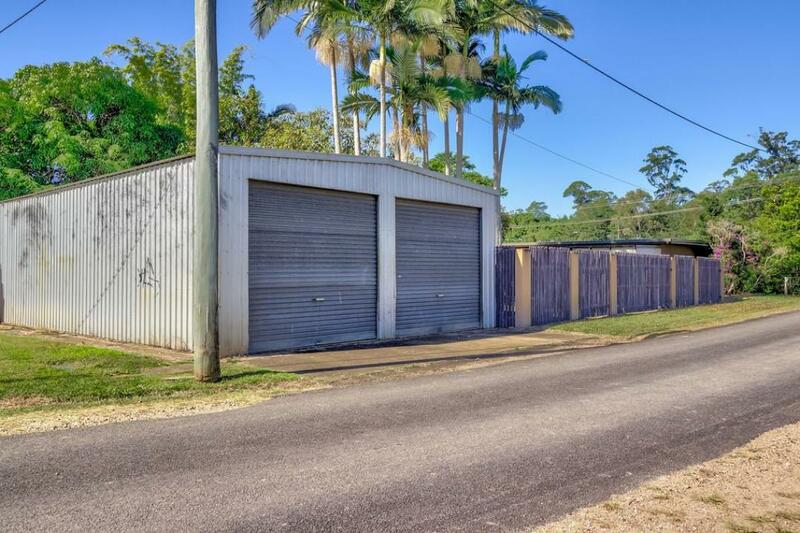 The site is provided with excellent exposure to passing vehicles daily with a substantial 22.1m street frontage and is located only 150m to the main street of Cooroy. 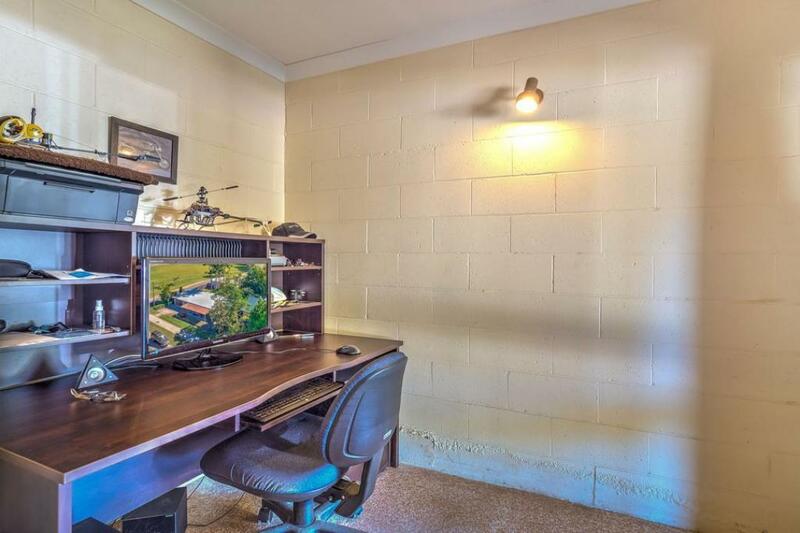 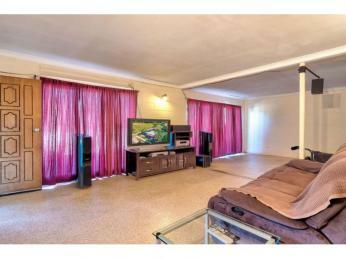 The opportunity here is endless!